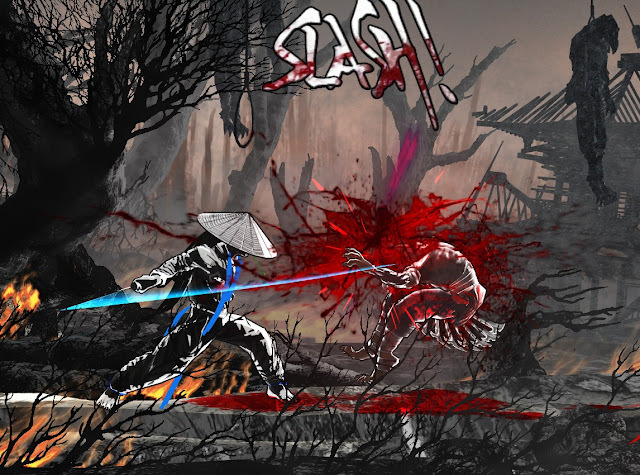 A new fighting game just released on PlayStation 4 in Europe and Australia, Slice, Dice & Rice is brilliant, for both the obvious and less-obvious reasons. This video looks at one of the less-obvious reasons for the game's brilliance; the way it uses music to encourage a very specific approach to movement. As someone who does dancing myself, I found the rhythms of the soundtrack, coupled with the approach to movement, to be very dance-like in execution... which make the game all the more interesting!